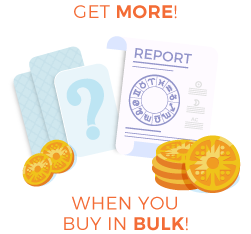 Get more when you use Karma Coins! 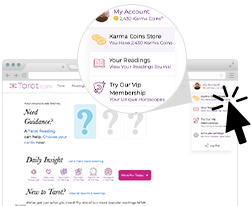 Karma Coins® (KCs for short) are digital credits used to purchase Tarot.com products. What's the benefit of using KCs instead of cash? You receive a discount on everything you purchase! 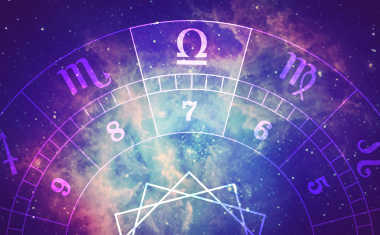 Karma Coins® (KCs for short) are digital credits used to purchase tarot.com products. What’s the benefit of using KCs instead of cash? 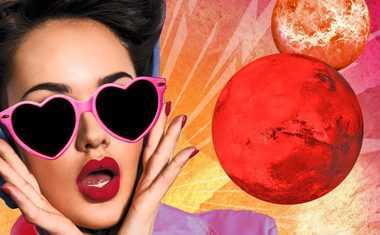 You receive a discount on everything you purchase! Why should I use Karma Coins? Skip the tedious credit card form and get right to your personalized insight! 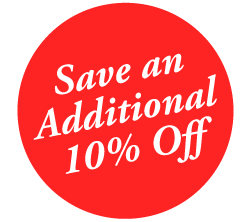 As a first-time purchaser you will receive an additional 10% off your selected KC package. Put the power of the KCs to work for you. When you buy in bulk, you can save up to 50% off on all of our products! Choose your package NOW! How do I use Karma Coins? After selecting your reading or report, you’ll be prompted to use your available KCs. That’s it! No need to fill out a form or enter your credit card information. With just a couple of clicks, you’ll get the clarity and guidance you’re seeking.